As the summer winds down, we are taking a moment to reflect back to our first annual SOAR conference last May, when things had just started to heat up! SOAR was filled with customers championing their successes, thought leaders sharing their vision for the future, and the launch of the Soaring Performance Customer Awards. Another exciting moment at SOAR was Mia Hamm’s keynote. The most decorated female soccer player of all time, participated in a live Q&A session. As a two-time Olympic Gold Medalist and FIFA Women’s World Cup Soccer Champion, we were inspired by her message of dedication and pure passion for both soccer and making a difference. In 1999, Mia established the Mia Hamm Foundation in remembrance of her brother, who passed away from complications related to a rare bone marrow disease. 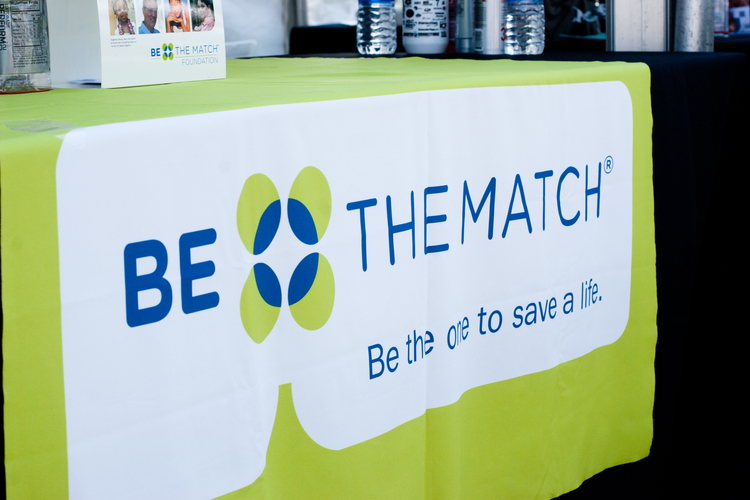 The foundation is committed to raising funds and awareness for bone marrow/core blood transplants, as well as increasing opportunities for young women in sports. Mia continues to lead this foundation with heart and strength, while encouraging others to unite with her in this mission. Mia’s inspiring message was extremely moving, and BluJay Solutions has donated $25,000 to the Mia Hamm Foundation to help further support the organization’s mission. Learn how you too can be involved with this all-star team by visiting the Mia Hamm Foundation website. Be sure to check back here for further BluJay news, upcoming events, customer highlights, and other happenings.